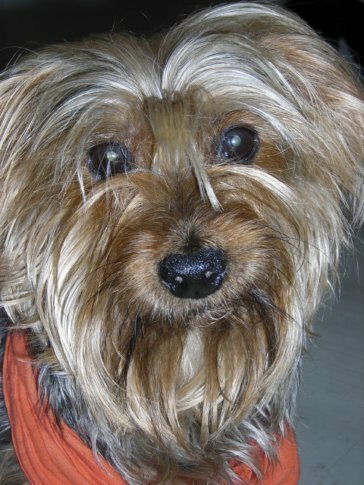 After more than 125 performances in "The Nutcracker" in Providence, a 19-year-old Yorkshire Terrier named Archie is leaving the stage. PROVIDENCE, R.I. (AP) — After more than 125 performances in “The Nutcracker” in Rhode Island, a 19-year-old Yorkshire terrier named Archie is leaving the stage. The ballet says Archie achieved stardom in his annual romp across the Providence Performing Arts Center stage and is ready for the next chapter. The ballet is holding auditions for the next “Nutcracker” dog. Auditions will take place at the Festival Ballet Providence studios on Hope Street in Providence on Dec. 2.